Burke in THE WIZARD OF OZ. Billie Burke was born on August 7, 1885, in Washington, District of Columbia. On May 14, 1970, Billie Burke passed away in Los Angeles, California, from natural causes. Billie Burke's birth name is Mary William Ethelbert Appleton Burke. 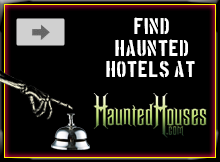 In 1960, about 10 years prior to Billie Burke's death, she made her last two movies. 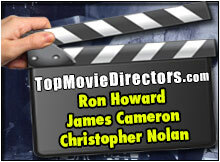 One was a Cameo Appearance in PEPE, and the other film was SERGEANT RUTLEDGE. Billie Burke wrote two autobiographies. The first one was in 1949, called, "With a Feather on My Nose. In 1959, her second autobiography was entitled, "With Powder on My Nose." 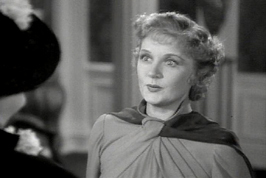 For her portrayal of Emily Kilbourne, Billie Burke received an Academy Award Nomination, in 1938, for the hit movie, MERRILY WE LIVE. 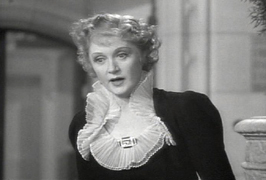 Billie Burke portrayed the scatter-brained wife in the 1933 David O. Selznick's movie, DINNER AT EIGHT. The DINNER AT EIGHT character that Billie Burke played loved to give dinner parties for a co-starring cast of Lionel Barrymore, Wallace Beery, John Barrymore and Jean Harlow. Making her film debut, in 1916, Billie Burke had the lead role in PEGGY. The classic movie that made every girl want ruby slippers, gave Billie Burke a role for which she would never be forgotten; by playing Glinda, the Good Witch of the North, in 1939's hit THE WIZARD OF OZ, staring with Judy Garland, Frank Morgan, Ray Bolger, Bert Lahr, and Jack Haley. Taking title roles, Billie Burke has had the lead in movies like PEGGY, GLORIA'S ROMANCE, IN PURSUIT OF POLLY, THE EDUCATION OF ELIZABETH, SADIE LOVE, and SILLY BILLY. Another well known role for Billie Burke, was that of Miss Clara Topper. This was a role that Burke portrayed in the TOPPER series, including: TOPPER TAKES A TRIP and TOPPER RETURNS. 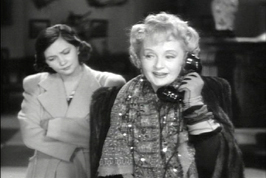 Billie Burke in TOPPER (1937). 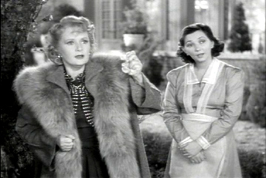 Billie Burke in TOPPER RETURNS (1941).